The Open Virtualization Alliance has joined the Linux Foundation as a collaborative project to deepen its ties with the Linux community. The organizations announced their collaboration during the LinuxCon Europe conference in Edinburgh on Monday. The Open Virtualization Alliance (OVA) has more than 250 member companies, including IBM, Red Hat, Intel and NetApp. It aims to raise awareness and drive adoption of the Kernel-based Virtual Machine (KVM) hypervisor, a full open source virtualization platform for Linux on x86 hardware that allows users to run multiple virtual machines unmodified on Linux or Windows images. KVM can be 60 to 90 percent cheaper than other virtualization platforms, while offering the same core functionality, according to the Alliance. By joining the Linux Foundation as a collaborative project, the OVA seeks to deepen its ties with the broader Linux community, said Chuck Dubuque, the board chair for Open Virtualization Alliance and director of product marketing Red Hat’s Virtualization Business Unit, in an email. Together, they will work on KVM marketing and awareness and the Linux Foundation will increase its investments in KVM by hosting events such as the KVM Forum that started in Edinburgh on Monday, he added. OVA joined the Foundation because of its track record of engaging the user and commercial communities associated with open source projects and its strong ties to the development community, making it the logical choice for a collaborative partner, said Dubuque. The KVM project itself however remains a separate and independent developer community, Dubuque added. The Linux Foundation is happy to provide guidance to organizations that want to reduce operating costs, maximize promotional reach and increase participation in addition to its other activities, the Foundation said in a news release. 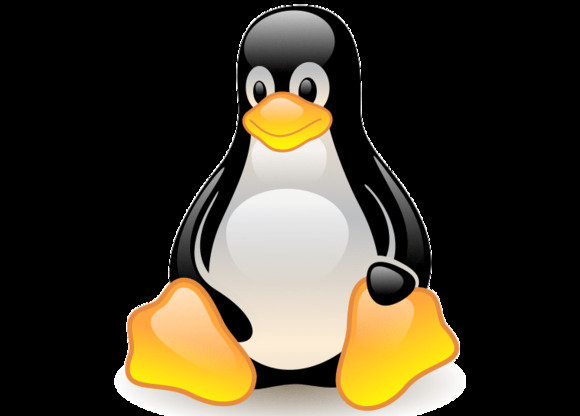 Advances in virtualization technologies are key to the growth of Linux in the enterprise and cloud computing, the Foundation said. In addition to hosting OVA, the Linux Foundation also hosts the Xen Project, an open source hypervisor that was donated to the Linux Foundation by Citrix in April to get input from a wider, more diverse group of contributors.